New Home for ‘Moms in T.O.’ | Kids in T.O. Surrounding myself with strong, inspiring and creative women is how I survive and thrive in motherhood. I met one of my newest mama friends Emily last summer at a park. We were pushing our youngest on the swings – you know, as moms do – and quickly connected over a common passion for storytelling. Emily behind the lens and me on the computer. 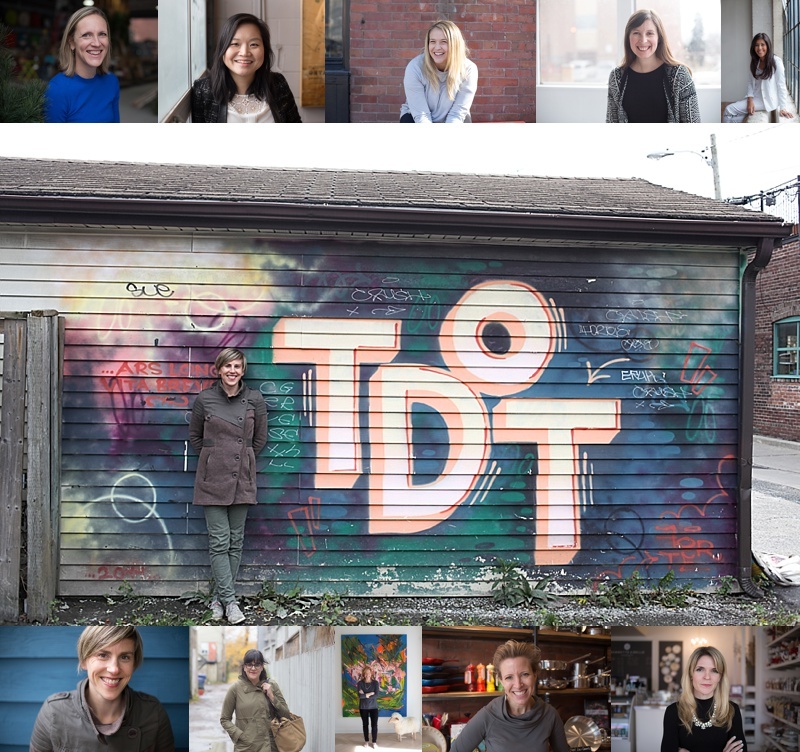 We joined creative forces to launch Moms in T.O., a series sharing the personal stories of the super-women we’ve met, their current work-family realities and what they love about the city. Today we’ve given Moms in T.O. its own home — www.momsinTO.com. Please visit, you’ll be inspired. Know of someone who should be featured? Send me a note, I’d love to hear from you.